Uniting our community to inspire lifelong connections to nature for all kids. 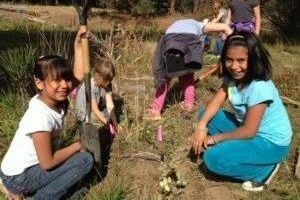 The Children's Forest of Central Oregon is here to partner with teachers and schools to enhance learning through outdoor education. 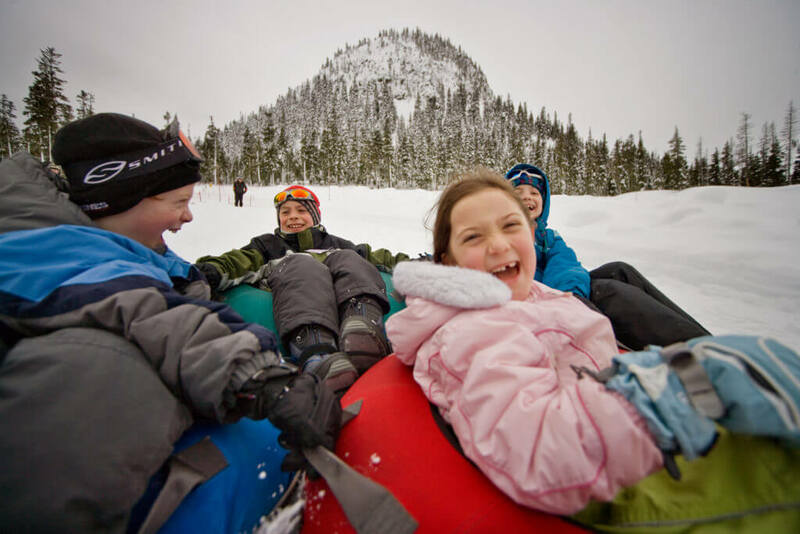 Learn about the 30+ outdoor education programs available in our region and the services the Children's Forest provides to break down barriers to outdoor learning. Get your kids outside! Kids who play outside are smarter, happier, more attentive, and less anxious than kids who spend more time indoors. 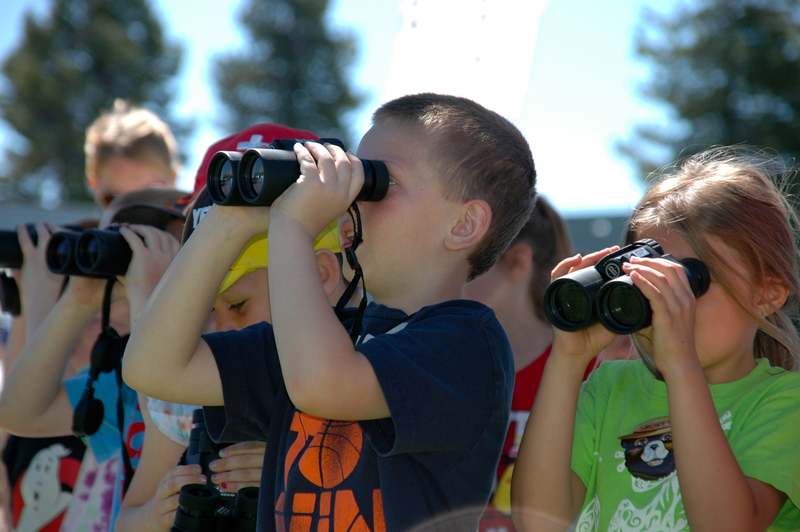 The Children's Forest of Central Oregon offers family nature programs that instill wonder and curiosity for the natural world, plus resources and tips for planning your own family outing. The Children's Forest of Central Oregon is our region's most powerful alliance to get more youth outside. 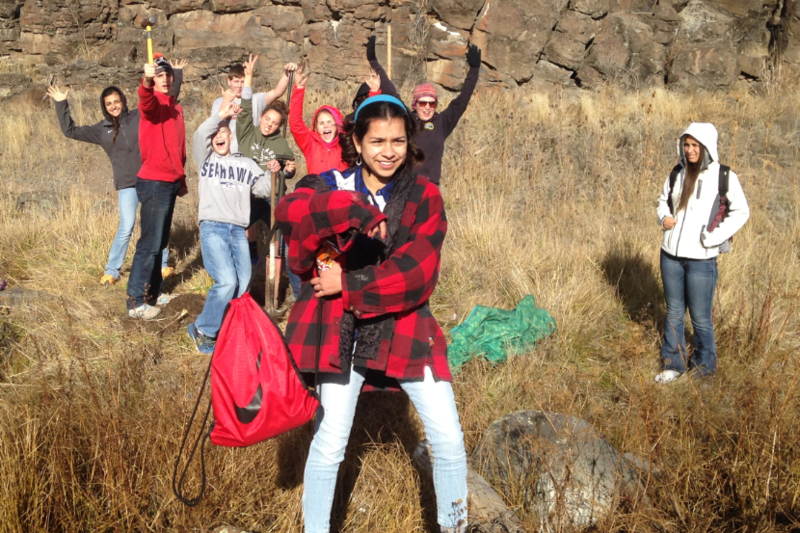 Our goal is to enhance the lives of all kids in Central Oregon by connecting them to nature. Learn about our partners, initiatives, and impact. The Children's Forest of Central Oregon is a USDA Forest Service Initiative. 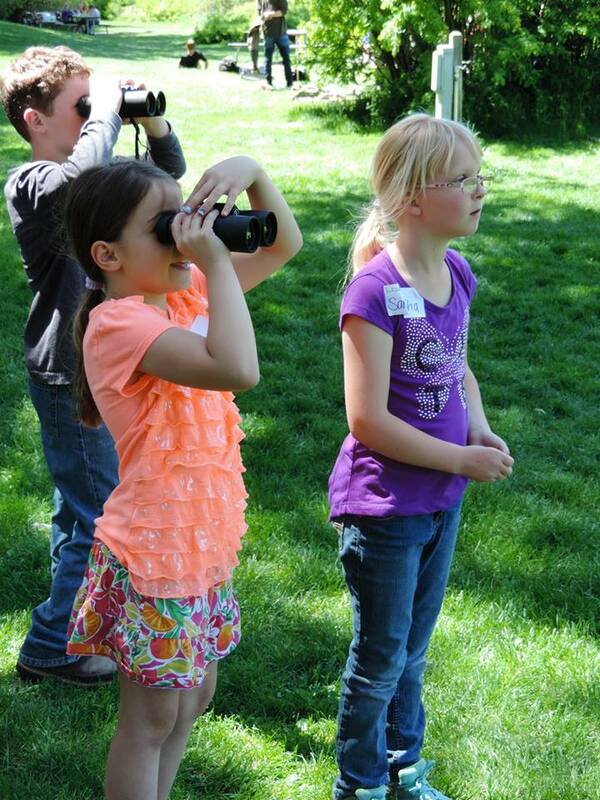 Copyright © 2014 Children's Forest of Central Oregon - All Rights Reserved.